WASHINGTON -- A 27-year-old man who worked for the Democratic National Committee has died after being shot in northwest Washington. 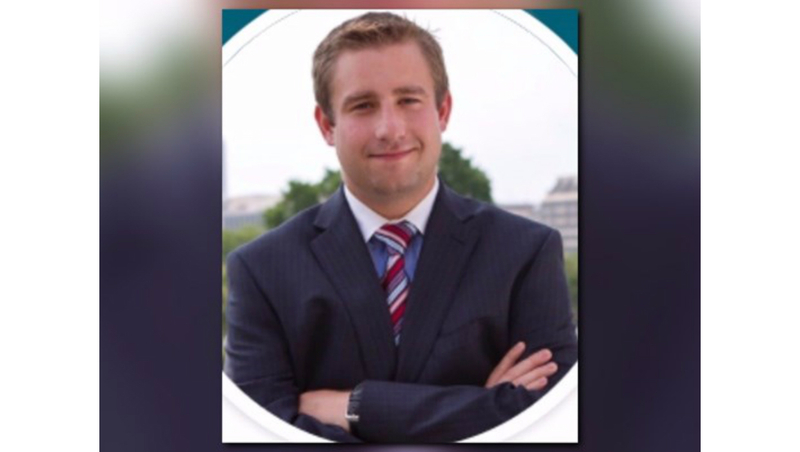 Police say Seth Conrad Rich was shot multiple times Sunday around 4:15 a.m. and died soon after. Acting Capt. Anthony Haythe of the Metropolitan Police Department's homicide branch said at a news conference Monday morning that Rich lived in the area. Haythe says there were no witnesses, and police have no suspects. He says investigators are looking into all possible motives. Detectives are looking into whether Rich's death is connected with other robberies in the area, according to CBS affiliate WUSA. Rich's roommate told WUSA9 that he was probably walking home from his girlfriend's apartment when he was robbed and then shot. Rich was the Voter Expansion Data Director at the DNC. He had been with the organization since 2014. In a statement, DNC Chair Debbie Wasserman Schultz called Rich a "dedicated, selfless public servant who worked tirelessly to protect the most sacred right we share as Americans."